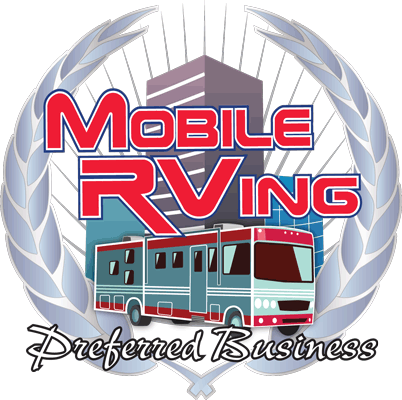 Happy Trails RV Cords is proud to introduce our new line of "Y" adapters for the RV industry. These adapters will address any situation that calls for splitting a single power pole outlet into two separate lines. Great Company to deal with. Fast delivery and great price for a quality product! This item met my needs. In older campgrounds that have only one 30A outlet and no 15A outlet on the power station, this gives you an extra outlet. Well built. I would buy this again if needed. I would recommend this to a friend. Shipping was very fast. Product quality is excellent. Problem I had was that when I used it hooked up to to RVs the cirrcut breaker kept tripping. Nice to look at not practical in use. Exact solution for shore power to both the 30amp 5th wheel and the 30amp truck camper from the 30amp RV park power tower. Sturdy construction with little orange lights that glow out of the dark at you like a curious night creature. Well made and well worth the price. The sockets hold the plugs securely and the handles help with unplugging the cords. Exceptional value. This item is exactly what I wanted. The quality seems to be Aerospace quality. Very happy so far!! !